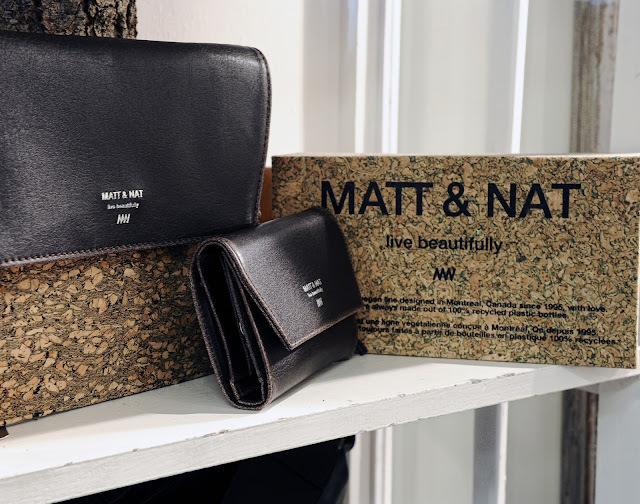 So in todays style spotlight I really wanted to talk about a really cool ethical and sustainable accessories brand called Matt & Nat. The name Matt & Nat stand for MAT(T)ERIAL & NATURE which are two things they hold true to in their business. They specialize in leather free bags/accessories with 100% recycled linings and are based out of Canada. They sell well made quality products that are classic and really cute. They are a really cool company thats doing really cool things in the fashion industry. Below are a few of my favorite pics that Matt & Nat carry and make sure you give them a look.